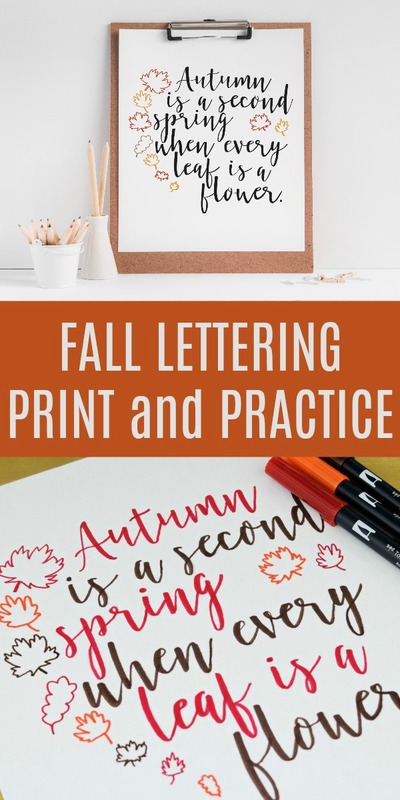 This free fall hand lettering practice also comes as a printable for the easiest fall decor ever. 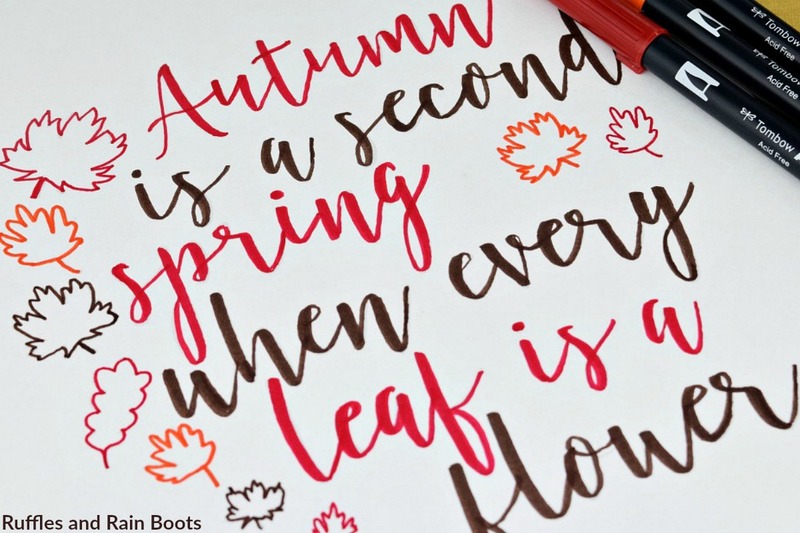 Welcome in Autumn with a little lettering practice. 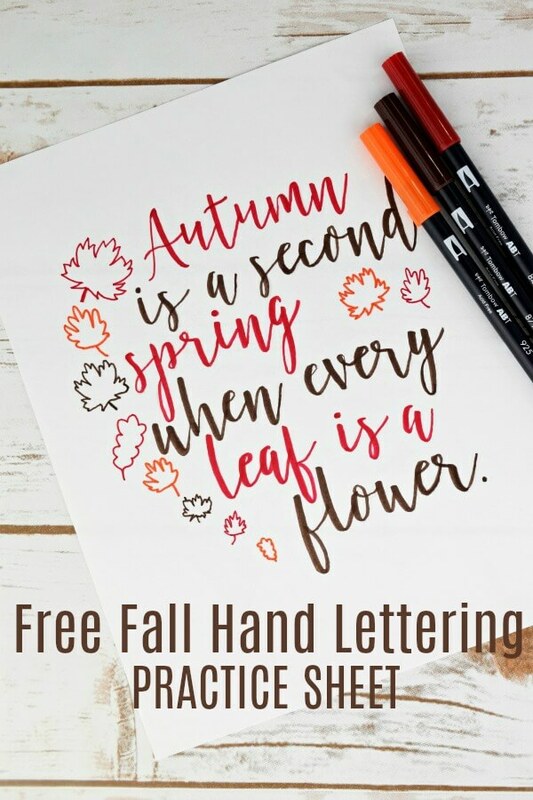 If you’re like me and love the smell of markers – just kidding – you love hand lettering prints for your home, friends, and gifts, I have the next in our season series for you: a beautiful quote to welcome Autumn. 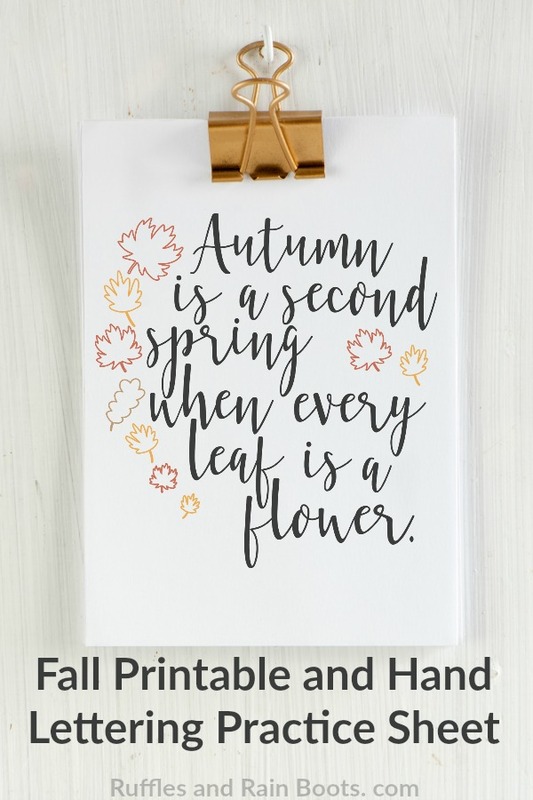 I love this quote because it brings the colors of the season to life. Growing up in Texas, I never really got to see massive amounts of leaves changing because I grew up near a billion pine trees. We would see one tree change against a solid backdrop of green. 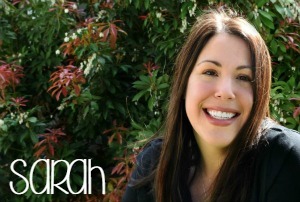 Included in the file, you’ll also see a printable with black lettering and colored leaves. Printable art makes for a quick seasonal accent when stuck in a frame, hung from a wooden pants hanger, or displayed on a decorative clip. What is your favorite part of Fall? For me, it’s the crispness which accompanies the changing temperatures. I think everything just smells cleaner.